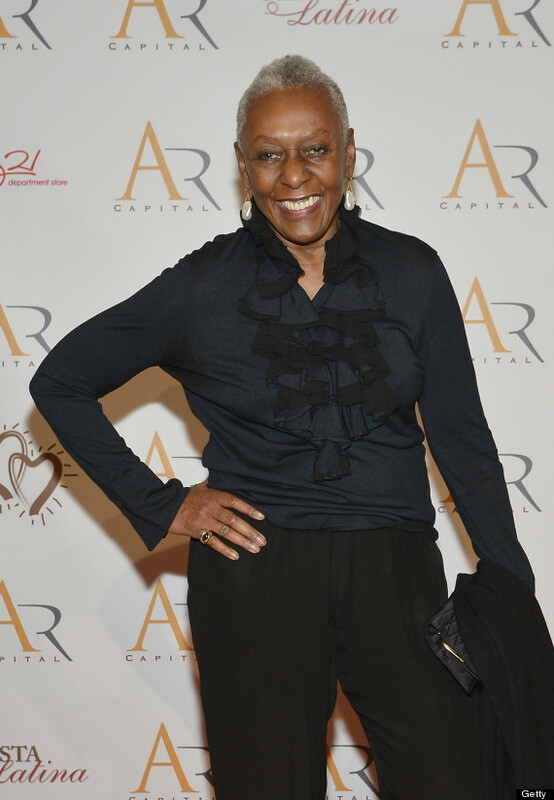 Bethann Hardison's long legacy of supporting diversity within the fashion industry, and her ongoing campaign to end racism on the runway has earned her the CFDA's 2014 Founders Award. The fashion activist will be presented with the organization's highest honor on Monday, June 2, at Lincoln Center during the official CFDA Awards ceremony. 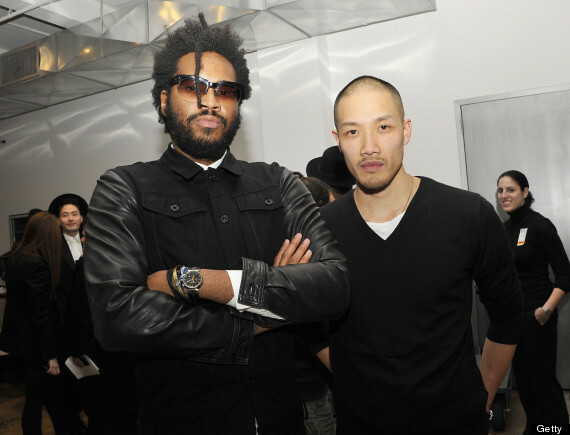 Fresh off their 2013 CFDA/Vogue Fashion Fund and CFDA Swarovski Award for Menswear wins, Public School‘s Maxwell Osborne and Dao-Yi Chow have snagged a nomination for Menswear Designer of the Year. 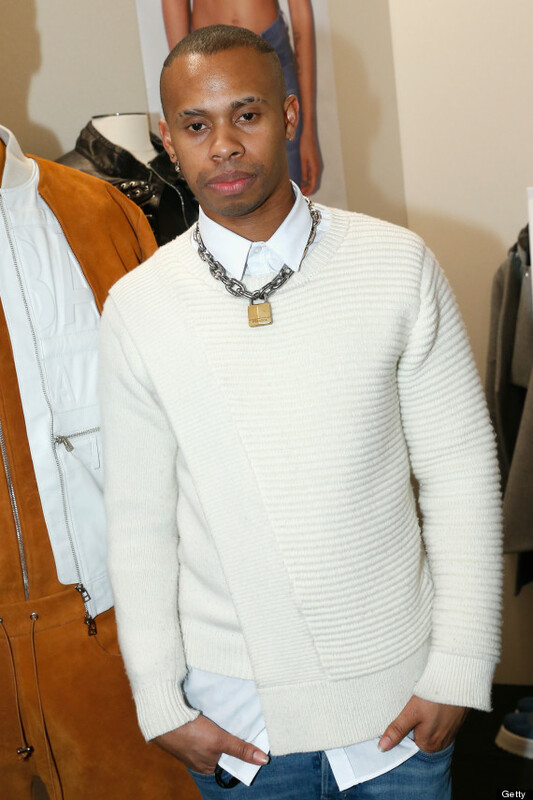 In addition, Shayne Oliver the man behind the designs at Hood by Air is up for this year's Swarovski Award for Menswear. His unique luxury streetwear threads are loved by hip-hop heavyweights like Kanye West and ASAP Rocky.